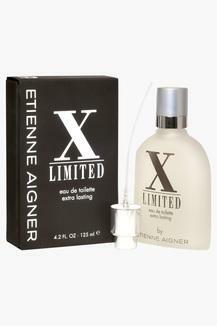 Aigner presents this seductive eau de toilette fragrance for men that can be worn on a casual day or in the office. 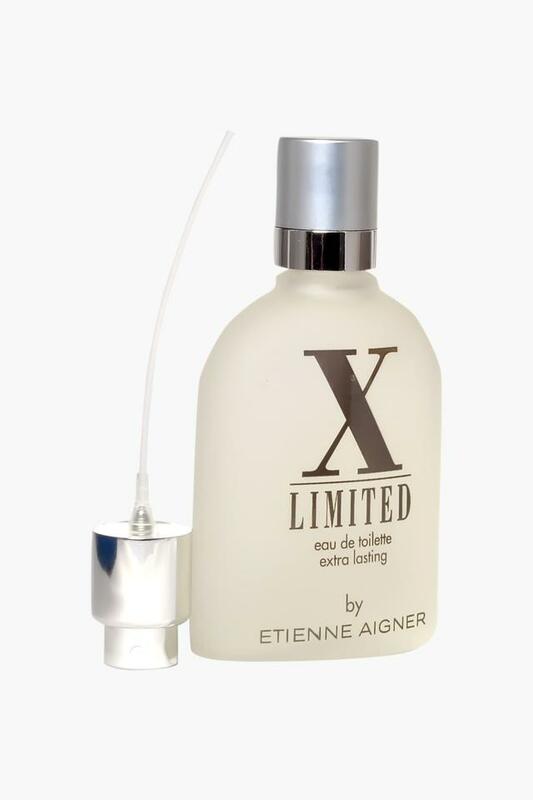 It contains mixed notes of wild narcissus, spring flower, patchouli, jasmine and sandalwood that elevate its freshness. This classic eau de toilette from the house of Aigner is a versatile pick for men which gives you long lasting freshness.